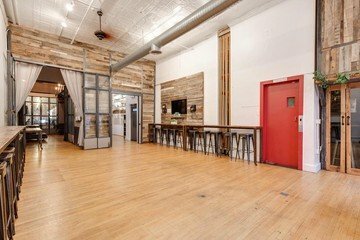 Looking to rent an offsite venue in NYC? It can be hard to get employees excited about learning a new technical skill, especially if you plan your workshop in a boring, dusty hotel room. It doesn’t always have to be as hard as pulling teeth; with an exciting new location, the skills you are aiming to teach can be embraced and even enjoyed by your colleagues. 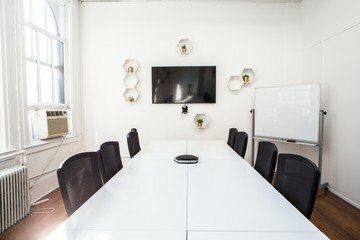 Having your session in a workshop space for rent can boost creativity and excitement for the meeting ahead. New surroundings and the adventure of travelling somewhere new gets minds and hands ready to learn new skills at your offsite workshop venue. It may be universally understood that finding space in New York is a challenge – but we’ve made it simple and fast. 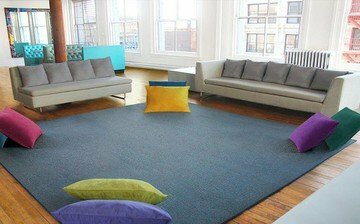 If you’re searching to rent a venue for an offsite meeting in NYC, our platform can show you countless workshop spaces for rent in seconds. Finding a modern, open loft for your workshop doesn’t need to be as hard as paying rent. 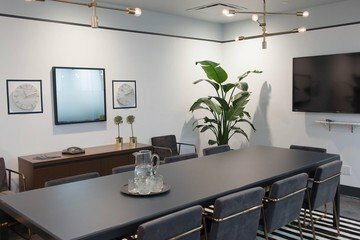 Offsite venues for meetings are conveniently located on our platform, which you can search according to your meeting’s size, budget and your style preference. We even have some other interesting searchable terms that can point you to your perfect space (ever had a workshop at an historic venue?). 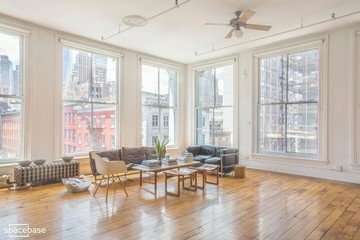 You can even check out the staff picks – some of the coolest spaces you can find for rent in New York! 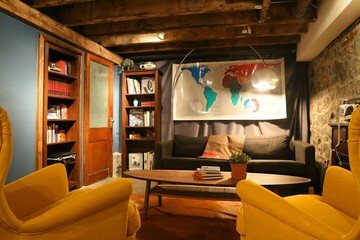 We’ve chosen the most remarkable and unique workshop spaces for rent in NYC for you to browse and enjoy as much as we do. 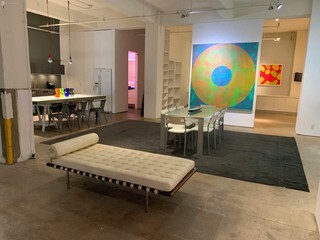 The listings include all amenities available for each rental workshop space in NYC and getting everything ready for the meeting is just a few clicks away! You’ll find it incredibly simple to order coffee, soft drinks, catering and an array of technical equipment alongside your workshop space for rent. 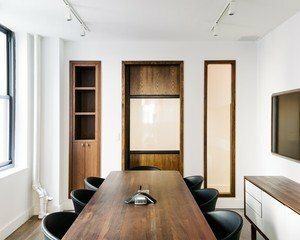 Having trouble finding the perfect workshop for your offsite meeting in NYC? Don’t worry! 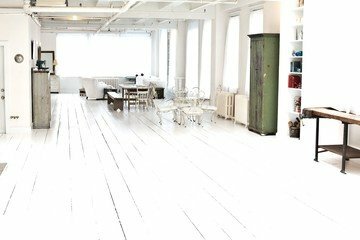 Feel free to contact us directly and we will be happy to help you book the perfect rental workshop space for you. 71 spaces in this area.